Click on file link below to view stained glass patterns now and print or download. Files will end in .jpg or .gif and also may be viewed and resized with an image reading application. and membership stained glass pattern download area. Click on "Free Stained Glass Pattern Folder" to go to download site. Free patterns offered change periodically so check back. 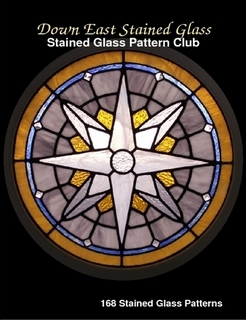 Announcements of changes in the free pattern directory will be displayed on our "Free Stained Glass Patterns on the Web" page as well. Our stained glass patterns work well for many other crafts that need a simple template including wood working, sewing crafts, painting and are also great for your little crafters in many ways. Available as digital download or print! 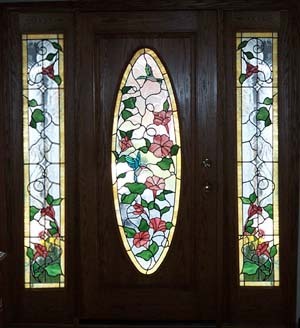 Need a stained glass pattern that doesn't exist? Let us be a part of your next project!